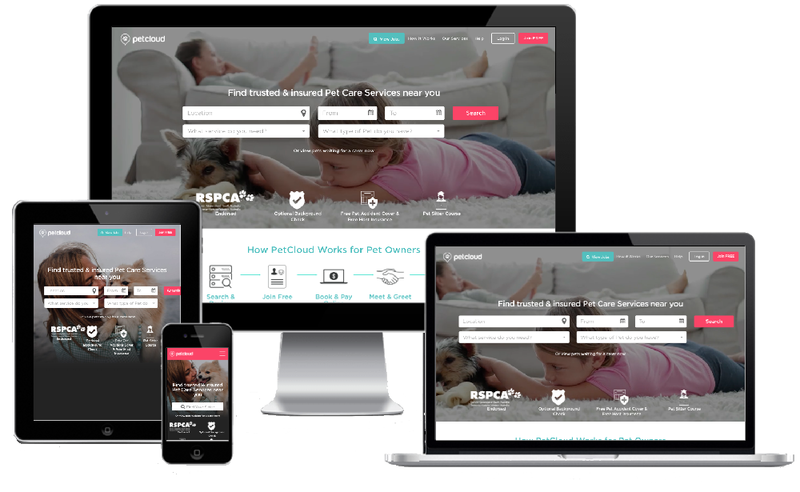 I was brought on in October 2015 to help PetCloud make many necessary changes to their website. Working with a PHP/Codeigniter stack, I helped redesign certain areas of the app and implemented new features such as the Pet Pack subscription box, Referral and Coupon functionality. Most recently, I began work on the rebuild of the current website which is being built completely in-house using the Yii Framework. Throughout this contract I gained valuable experience in a lean startup team. I worked across from the founder and national marketing manager and was fortunate enough to influence decisions around UI and UX. I thoroughly enjoyed working at PetCloud and am proud to have made a valuable contribution to an exciting new business.